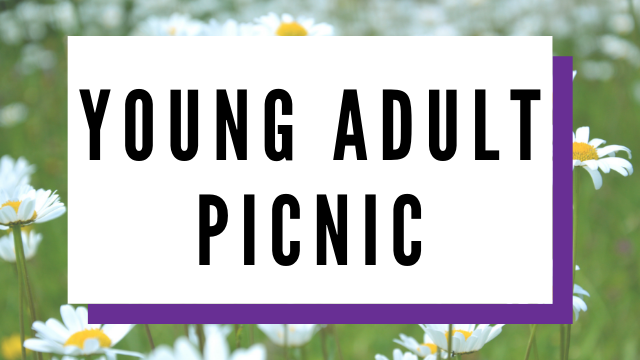 Come enjoy the spring weather and make some new friends at the Young Adult Picnic at E.P. Sawyer Park. Bring your picnic lunch, frisbees, soccer balls, and other outdoor games. Contact Rachel Freeny if you’re coming at [email protected].